As a result, you can safely and securely carry a large lens or other accessory outside or inside your camera bag. And thanks to the plastic clip on the side, it's a breeze to attach the pouch to the outside of a camera bag or backpack for easy access. 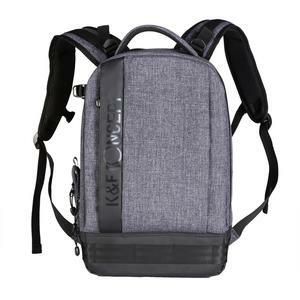 - Plastic clip attaches to outside of camera bag or backpack for easy access. 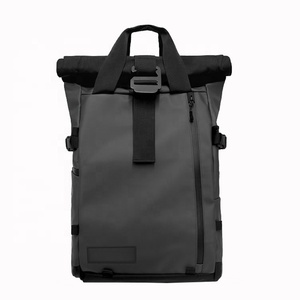 With the versatile backpack you can transport all the accessories you need for the perfect photoshooting. All seams are neatly processed and the zippers are light weight and resistant. Thus, the load can be transferred from the shoulders to the entire upper body. We also provide good after-sale service. When you find the received goods discrepancy,you can tell us freely. We will make you satisfied. Practical and Ergonomic &middot;Design and RD ability We have a professional team which has more than 20 yeras industry design and RD experience. &middot;We are an export oriented company who intergrates design,manufacture and marking. We are a professional manufacture of cinematography and photography. 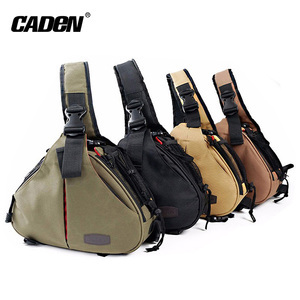 Alibaba.com offers 7,073 dslr camera bag products. About 55% of these are camera/video bags, 11% are other digital gear & camera bags, and 1% are handbags. 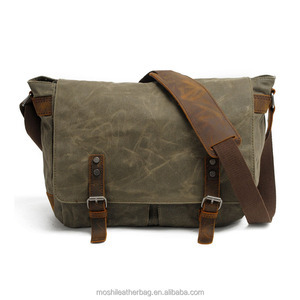 A wide variety of dslr camera bag options are available to you, such as soft bag, hard bag. 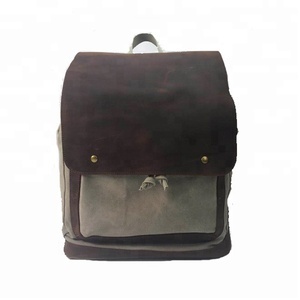 You can also choose from polyester, nylon, and abs. As well as from free samples, paid samples. 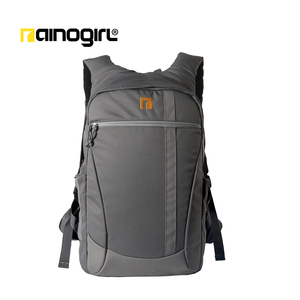 There are 7,073 dslr camera bag suppliers, mainly located in Asia. 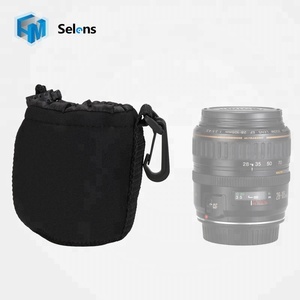 The top supplying country is China (Mainland), which supply 100% of dslr camera bag respectively. 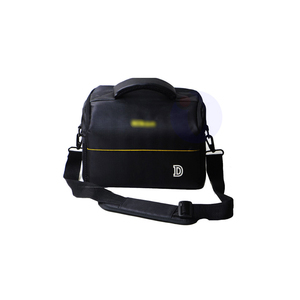 Dslr camera bag products are most popular in North America, Western Europe, and South America. You can ensure product safety by selecting from certified suppliers, including 1,358 with Other, 949 with ISO9001, and 231 with BSCI certification.